In 2013, NSA contractor Edward Snowden leaked a large number of classified documents to the media, exposing the U.S. government’s covert surveillance activities. Some called the whistleblower a hero, while others called him a traitor. 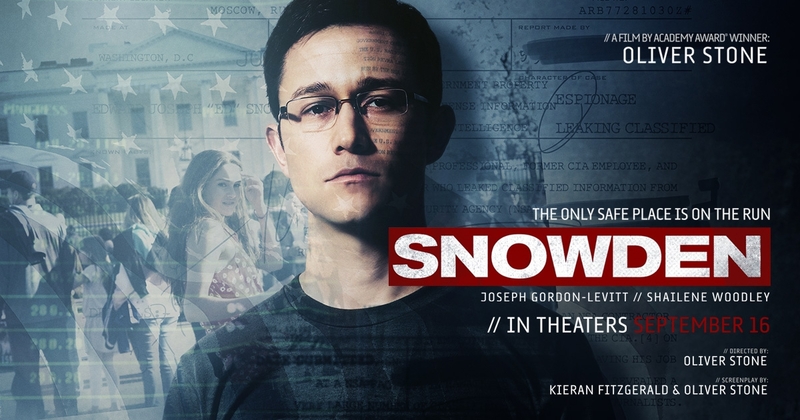 Based on the books “The Snowden Files: The Inside Story of the World’s Most Wanted Man,” by Luke Harding and “Time of the Octopus,” by Anatoly Kucherena. Contact John at Goldleaf69@aol.com with movie ideas or comments.